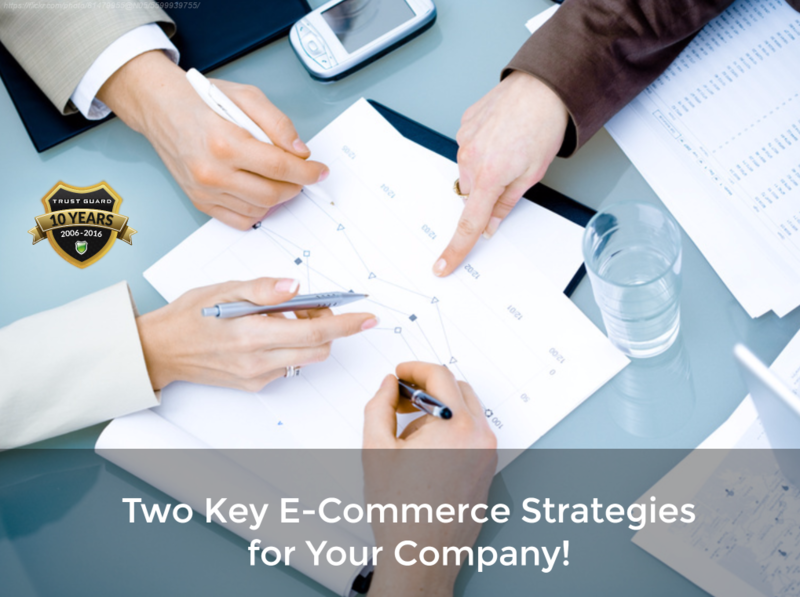 Here are a few e-commerce strategies practiced by successful business owners. 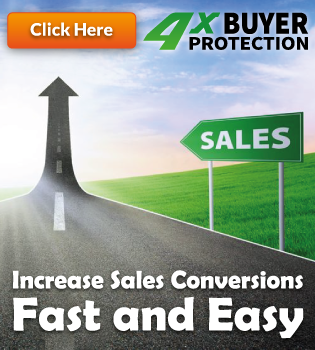 They help you convert more of your visitors into customers. Sure you want more traffic. But you also want to be as efficient as possible with the traffic you do get. Posting high-quality photography is the single most important component of an effective product landing page. Good photography can eliminate many questions from the minds of customers: What does the fabric look like up close? What does this pair of shoes look like from the top, side, back, and front? Invest in high-quality product photography and display a variety of large product images on product pages. Doing so makes customers more confident that the product they’ll receive matches what they see on your website. Product copy should speak clearly to the benefits or value of the product. It should also preempt user questions and offer helpful brand advice about the product. Generic or basic product copy isn’t useful to customers looking to be convinced about a certain product. Injecting the brand’s personality into product copy wherever possible can increase goodwill and confidence among shoppers. Just in case there are questions, make sure you’re offering them the option to live chat with you. These are a relatively new feature on e-commerce product pages and they do a tremendous job of taking much of the guesswork out of buying online. Product videos allow customers to see products in action – whether it’s a model walking a runway in a dress, or a product expert demonstrating the most exciting attributes of a pair of rainboots. According to eMarketer, depending on the product category between 68-90% of survey respondents found product videos useful when shopping online. However, make sure that the videos don’t slow down your website. In another eMarketer survey, 73.9% of respondents indicated that they would leave a retail website if it was slow or unresponsive. The slower an e-commerce site loads, the fewer transactions it will be able to complete. Building a beautiful, functional site is important, but if you really want it to convert, fast load times are critical. Disclose the shipping + tax upfront. The last thing customers want is to be surprised by shipping and tax costs at the final step of the purchase funnel. As advised in an earlier section, shipping costs should be clearly displayed elsewhere on the website, but it’s useful to reiterate them at the shopping cart level. Also allow users to calculate their tax costs based on area code so they have a full understanding of costs before they begin the checkout process. Make sure they can see your trust seal proving that you scan for vulnerabilities against hackers if you want to increase your sales by at least 15% – guaranteed. Visit Trust Guard today! Take advantage of favorable ratings and reviews from Shopper Approved. User reviews are a form of a social proof, which is a powerful way to highlight how trusted a brand is. User reviews have a significant impact on the buying process. In fact, according to eMarketer, 80.7% of survey respondents said reviews were “important” or “somewhat important” in deciding which product to purchase. E-commerce websites must be optimized for shopability on mobile devices. The checkout process should be revised to meet the needs of mobile users. Save and autofill customer information whenever possible. Use large buttons in areas of the screen that are easily accessible to the thumbs. Automatically zoom to form fields so fingers can easily fill in the required information. Always offer a guest checkout option so customers can complete an order without creating an account. Most internet users are bogged down with dozens of user account across countless sites and are not always eager to create one more. Avoid purchase abandonment at the first step of the checkout process by offering a guest checkout. Later on, you can offer them something free for the price of their name and email address. Make buying from you as easy as possible. Highlighting how many steps there are in the checkout process helps orient customers in the purchase funnel. When a guideline of the process is not available customers sometimes do not know how many steps until the final one and this can cause anxiety. If customers worry there isn’t a way back, or that they might end up buying something they’re not yet fully committed to purchasing, they may abandon the process altogether.